Lewes, East Sussex, England. 2nd March 2015 - A remarkable new Stone Avenue has been located at the UNESCO World Heritage Site of Avebury in Wiltshire. Previously, two other Stone Avenues known as the ‘West Kennet Avenue’ and the ‘Beckhampton Avenue’ are known to archaeologists as they still have some of the massive stones that line these avenues present, but this new Avenue was never thought to exist. 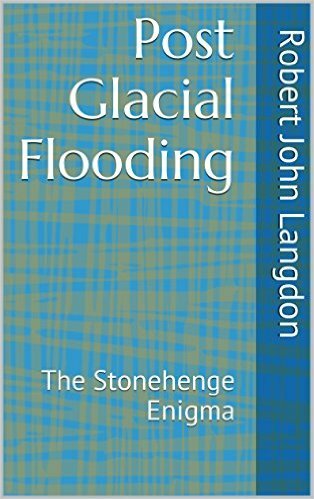 Robert John Langdon, an author and cartographer have been mapping the area over the last five years and have published a series of books and maps, based on his hypothesis that most of Britain were flooded directly after the last ice age and consequently, these ancient sites were built on the shorelines of this ‘wetlands’. 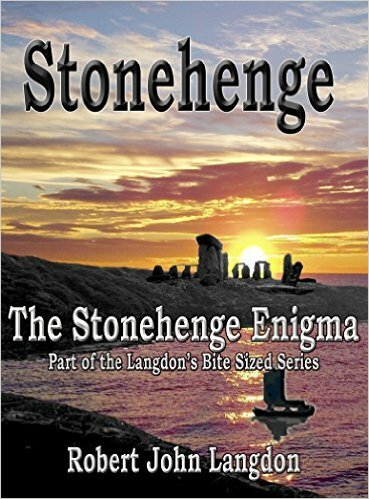 “The maps I have produced” says Langdon “indicated that Avebury was a trading point for our ancestors. 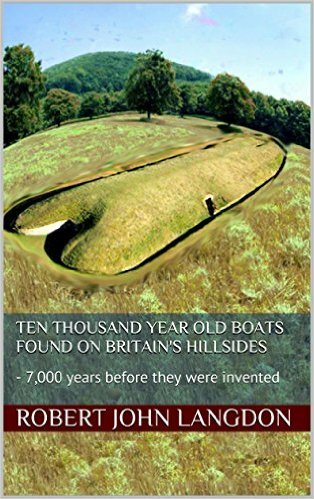 My assumption is that the nearby monument of Silbury Hill would have been used as a harbour, once the waters had eventually receded from the main site of Avebury. 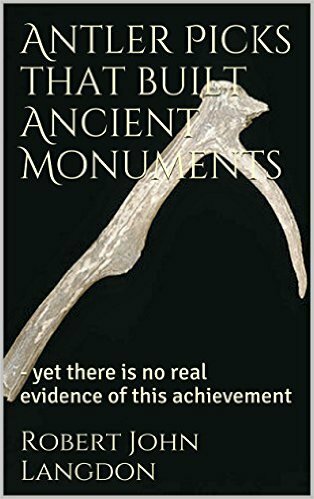 Therefore, a direct pathway would have been used from Silbury Hill to Avebury, which according to archaeologists doesn’t exist." Silbury Hill is the largest man-made monument of prehistoric Europe and has always been a mystery to archaeologists throughout history as it doesn’t seem to have a purpose. Recent discoveries by Whitehead et al show that Sibury as indeed flooded in the past but its construction is believed be for either religious or a ceremonial reasons. 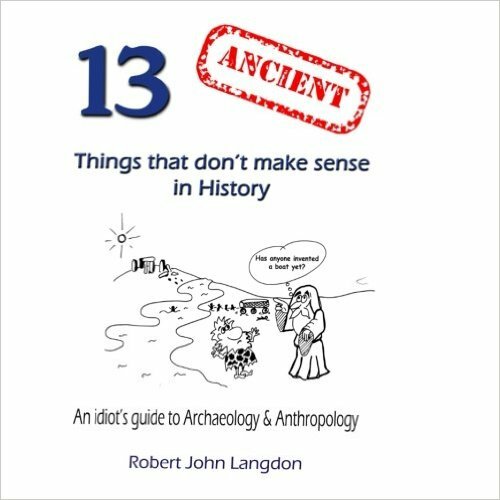 However, Langdon insists that this ancient civilisation did not spend millions of man hours building a monument without a very good practical reason. 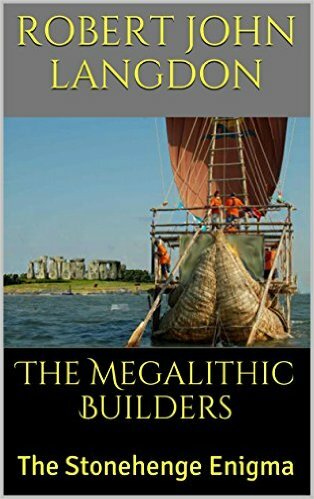 “If you are going to spend years or even decades building such a construction, there has to be a social or financial reward for your endeavours,” he continues “we now know through recent excavations that this mound was built in stages, starting small, then getting taller, if it was purely symbolic you wouldn’t need to change the size. You only change the height of this monument for a very good reason, and that’s if it’s a beacon to attract ships and boats to the trading port of Avebury, for the higher you build, the greater the range”. 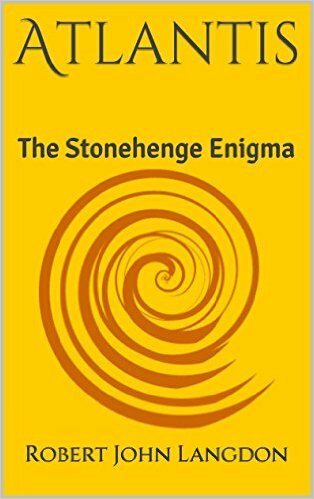 In the initial book of Robert’s trilogy ‘Prehistoric Britain’ called ‘The Stonehenge Enigma’, he describes Silbury Hill as Britain’s first ‘Lighthouse’ with a wood-burning beacon on the summit of the man-made hill. This concept and use of hills are commonplace at the time of the Roman Empire and after, but it was not their invention. 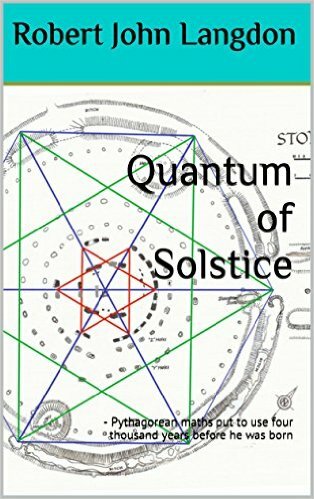 “The Romans inherited the idea from other cultures such as the Egyptians, who had their fabled ‘Lighthouse of Alexandria’ – we have now found our very own ‘Lighthouse of Avebury’, but some two thousand years earlier." Langdon’s findings will need to be confirmed by excavation, although in 2011 at the top of this newly discovered Stone Avenue, dowsers found a series of stone holes in the same location of the new photographic evidence. 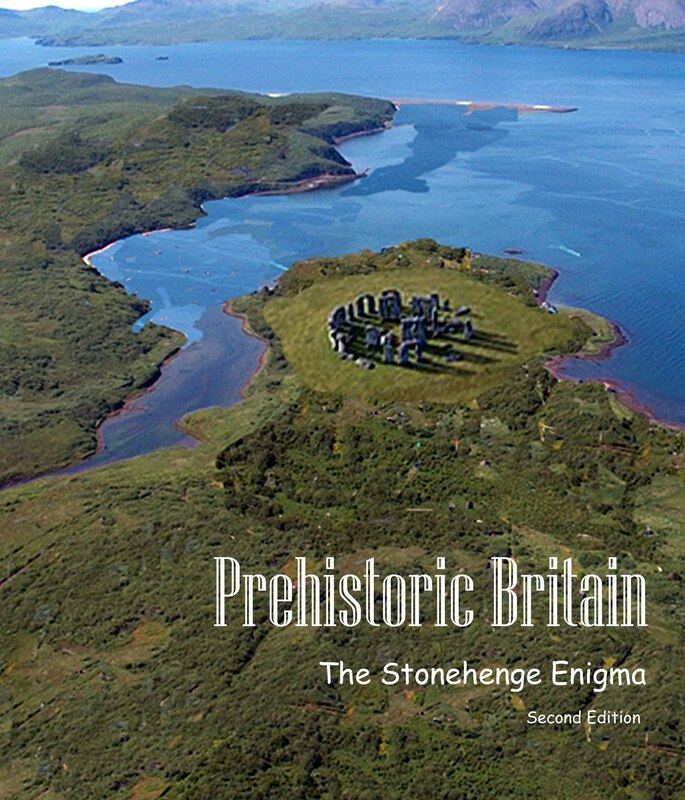 Moreover, it seems that Britain’s ‘Indiana Jones’ can now add another remarkable discovery to his rapidly growing historic collection. Whitehead, P. and M. Edmunds. 2012. 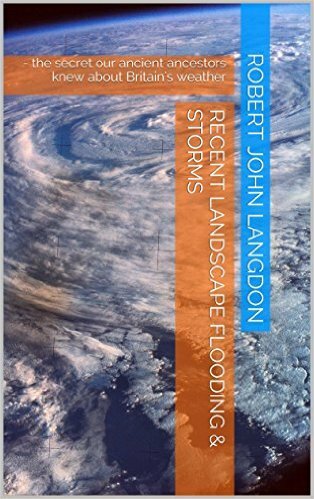 Palaeohydrology of the Kennet, Swallowhead Springs and the Sitting of Silbury Hill, English Heritage, Research Report Series 12-2012. All rights to duplicate the blog are granted with reference to the author and source. 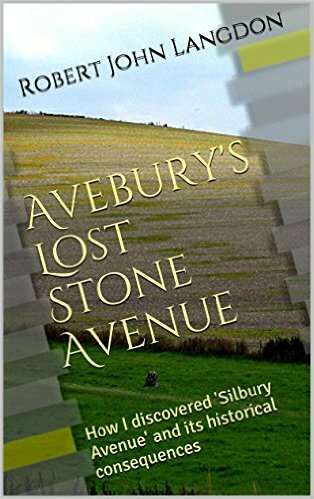 A retail kindle booklet and pamphlet about the discovery and its consequences is available on Kindle and as a hard copy from Amazon, ISBN number: 978-1-907979-10-1, titled: Avebury’s Lost Stone Avenue is released today. 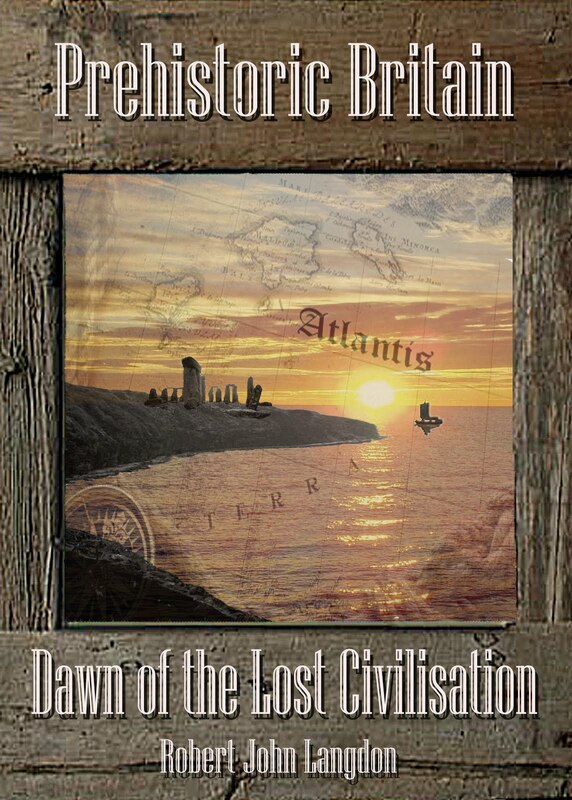 We are a dedicated publishing house set-up to publish the complete works of Robert John Langdon and his epic trilogy - 'Prehistoric Britain' which has changed how we perceive history from our very beginning. 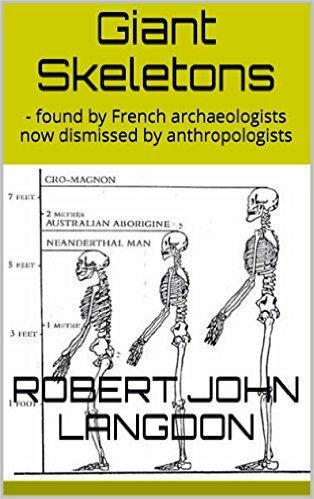 The publishing house also supports and publishes Robert’s other works including his Maps, Atlas's, 'true history' series and his political writings.